Year: 1912 Item #: 1713 Views: 6,432 Comments: No Comments. 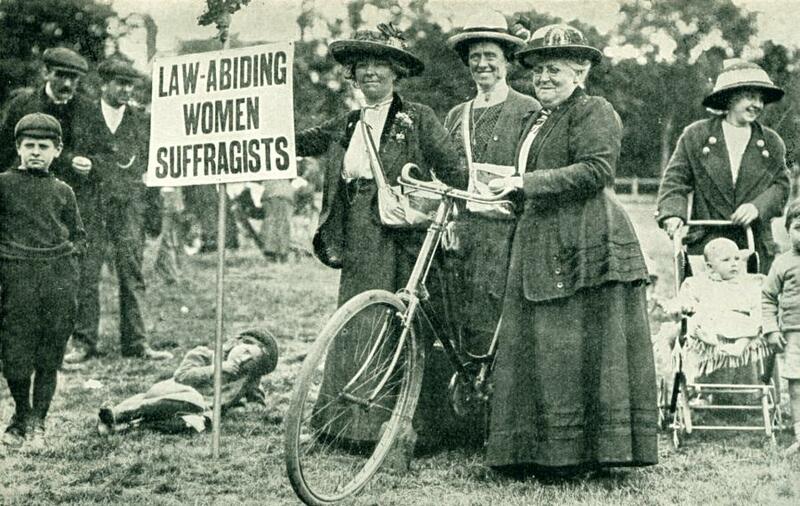 Demonstration were held almost daily by women claiming equal rights with men. When arrested for breaking the law, many of them went on hunger strike.